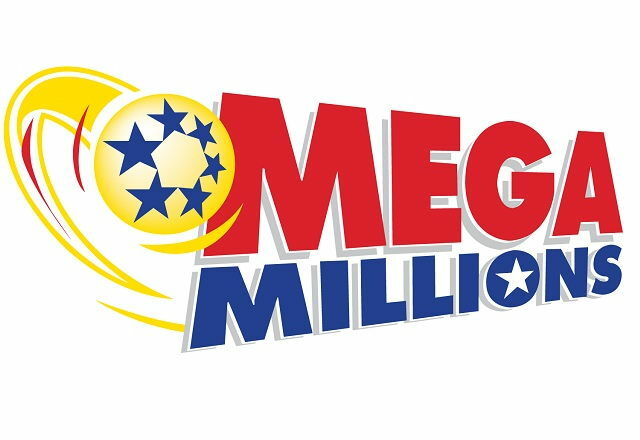 PORT RICHEY, Florida - The sole winning ticket in last night's MEGA MILLIONS worth an estimated $450 million ($281 million cash value) was a Quick Pick sold at a 7-Eleven located at 7131 Ridge Road in Port Richey, Florida. The MEGA MILLIONS payout is the fourth largest jackpot in the games 's 15-year history. In addition to the Florida jackpot winner, there were a total of eight Match 5 winning tickets worth $1 million – one each in California, Massachusetts, Tennessee and Virginia, and two each in Oklahoma and Texas. One Oklahoma and one Texas winning ticket included the optional Megaplier, so those two tickets are worth $3 million because the 3X Megaplier was drawn.